A Zebra, of course! 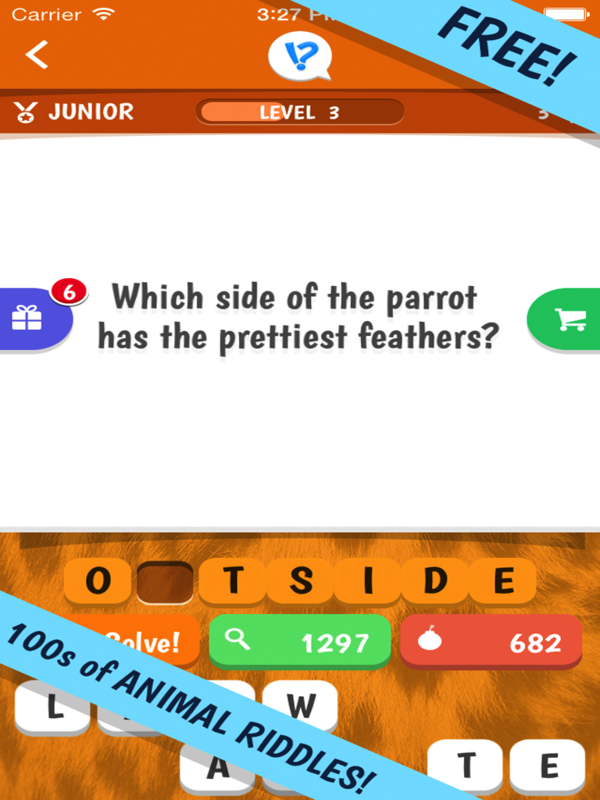 Find hundreds of animal-based riddles in our new free app ANIMAL RIDDLES! Some are easy and some are tricky, but they’re all about animals! 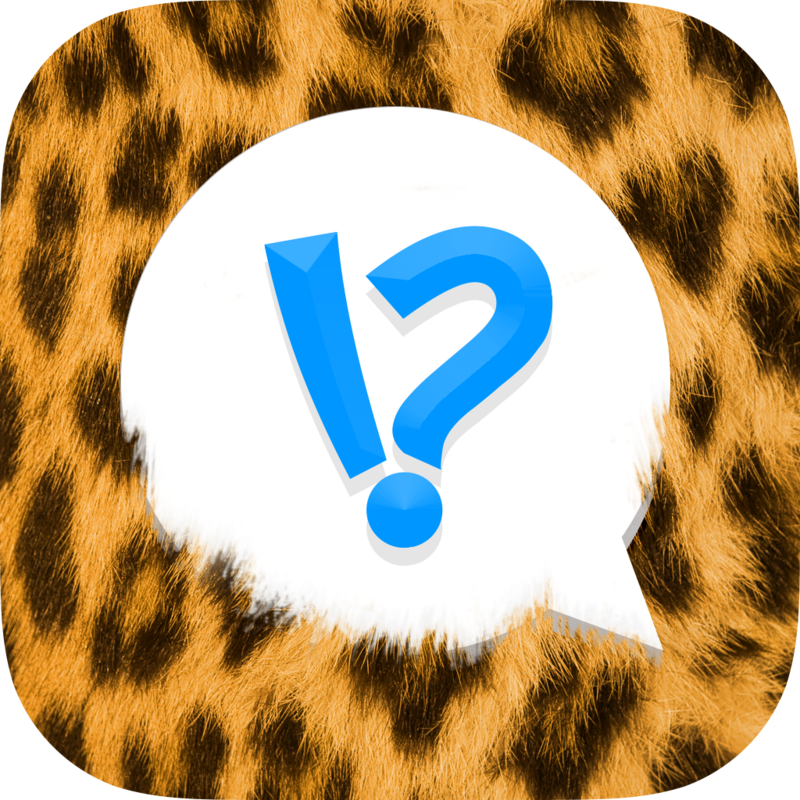 Free for iPhone/iPad and Android devices! The riddles are available in English, German, French, Swedish, Danish and Norwegian. Can you sink across multiple platforms?